Money management is the process of managing your money. Money management includes controlling your expenses, budgeting, savings, investing and many more. The purpose of money management is to grow your money and keep more money in your bankaccount. Have a plan to grow your money. Know where your money is going. Do you spend your money wisely on things that bring you closer to your vision and goals? Are you money concious or you spend your money without thinking if what you have bought is necessary? 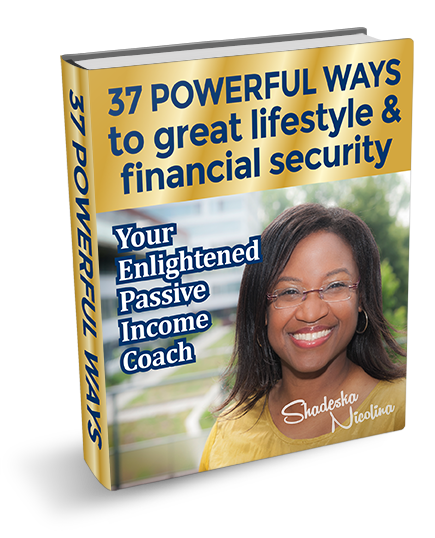 Shadeska Nicolina has created a step-by-step system to go from Financial Scarcity, to Financial Security, Financial Independence and Financial Freedom. She can help you in with a plan to make your vision a reality. 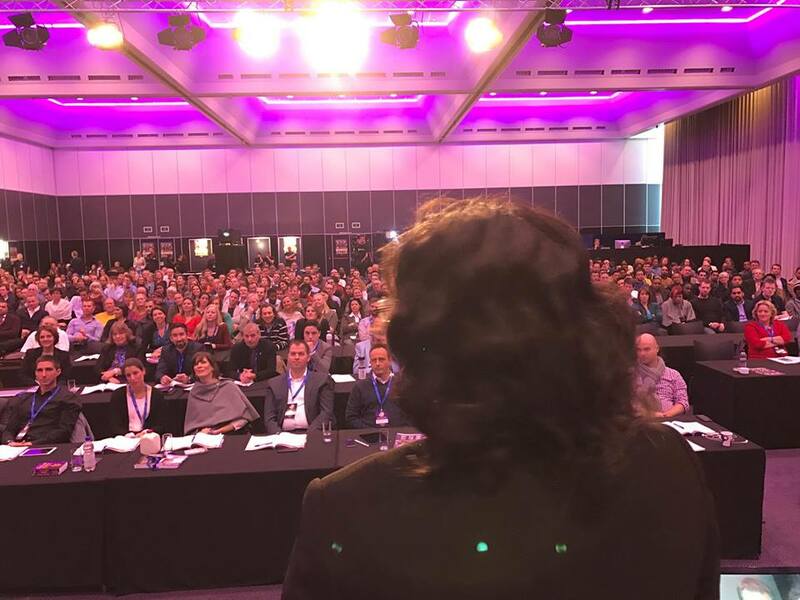 Get a world-class coaching and training from an industry pro and avoid the constant feeling of self-doubt to become a real innovator even if you have no experience, no college degree, and no network. Learn the art and science of discovering new business opportunities. These are the hidden “revenue generators” many new business owners don’t know about! Develop practical and very specific skills from a high-quality coach that will help you move forward with confidence knowing you have “something” that people will buy – so you don’t have to barely survive doing unexciting jobs that you absolutely hate.